Mr. Nicolás Goldstein is LATAMs Senior Vice President  Sales for LATAM Group, responsible for USD 10 Billion plus dollar revenue , air and land sales, all distribution channels strategy and their implementation. Definition of direct and indirect channel strategy and targets, customer segmentation , global and corporate accounts management , development of ancillary revenues business. Responsible for more than 23 offices globally for LATAM group and he is the current leader for the new transformational sales model project. Nicolas joined the company in 2008 and has held several senior positions around South America , CEO for South America business unit, CEO of LATAM Perú business unit and CEO of Long Haul Business unit based in Sao Paulo. 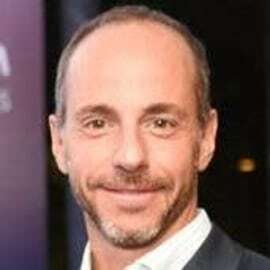 Prior joining LATAM he developed his career at Mckinsey & Company in Argentina. He is an Industrial Engineer and has an MBA from University of California, at Berkeley.